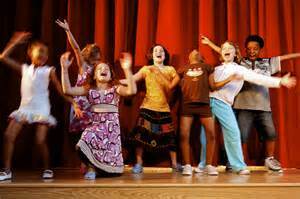 Broadway is excited about using kids for family programming once again! 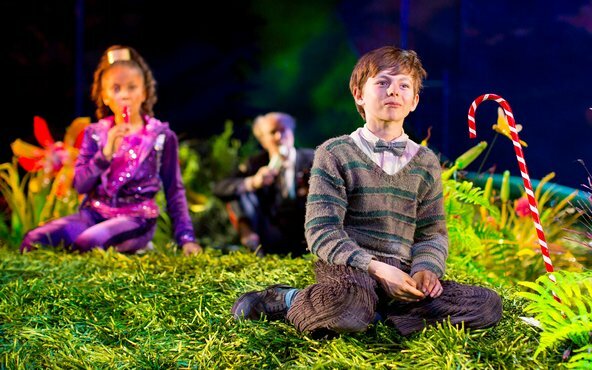 With current shows like Matilda, School of Rock, and Finding Neverland relying on child actors to drive the plot, the award winning West End production of Charlie and the Chocolate Factory musical will be importing Wonka Bars to the USA starting in the spring of 2017. 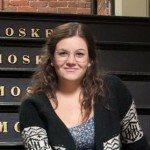 As a kid, I performed with and saw many child adaptations of Charlie and the Chocolate Factory. Everyone received the cute paperback editions that either highlighted elements of the 1971 film starring Gene Wilder, or worked with the original Roald Dahl plot. I had to watch the 1971 film multiple times in general music classes, read the book in fourth grade, and chuckled at the most recent Johnny Depp adaptation in 2005. This is a story that will continue to be a part of school curriculi and one that will be retold through many different lenses. This particular production from the West End was created by the Hairspray musical songwriters Marc Shaiman and Scott Whitman, in conjunction with the book written by David Greig. The Tony Award Winning director, Jack O’Brien created an awe-worthy production of Charlie and the Chocolate Factory in 2013. 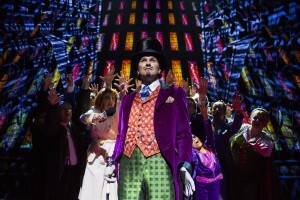 “What stops the show being overwhelmed by spectacle is the performances: above all, Douglas Hodge as Willy Wonka. 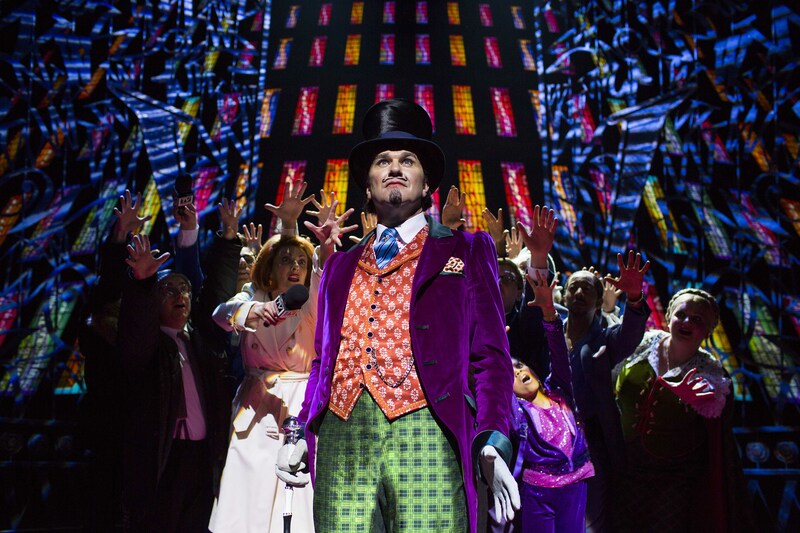 Kitted out in plum-coloured tailcoat, bottle-green trousers and black top hat – exactly as Dahl prescribes – Hodge has the great gift of being engaging and sinister at the same time. Hodge flashes warm smiles at the children and even the audience when, at one point, he rises up from the orchestra pit.”If you are hoping to learn more this production for next year, you can already take a look at the pre-existing Facebook page from the West End production, subscribe to ticket sales on the website, or listen to the London cast recording on iTunes!